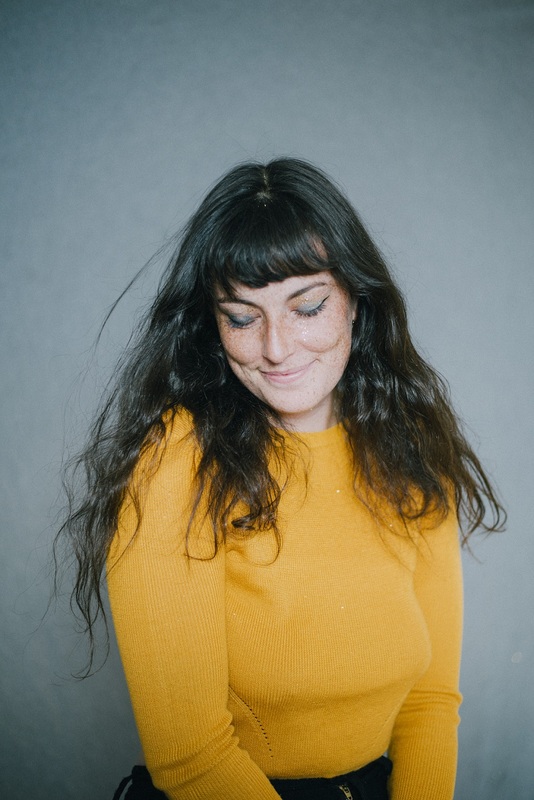 Aubrey Haddard’s atmospheric new single “Seaweed & Sand” captures the beauty and sadness of longing. Longing comes in many shades. It can be sultry, it can be sad, it can even be desperate – but here, in Boston-based singer-songwriter Aubrey Haddard’s new single, it’s a swath of ocean hues, painted across an achingly beautiful canvas. Atwood Magazine is proud to premiere another of Haddard’s singles, “Seaweed & Sand,” the second track off the artist’s upcoming debut Blue Part, due out this July. It quickly becomes clear that the speaker is in some sort of turmoil. The setting may be serene, but tone is anything but. Haddard says of the song: “I took a dip in the ocean in Newport, RI after a gig, sometime around 12 AM. I was longing for someone, tired, looking up at a loud moon and walking back to the car, simply covered in seaweed and sand.” Often, moments like these are the kinds of experiences that foster the strongest writing. The image of this night clearly stuck with Haddard, who was able to deftly amplify the quiet moment into an expanded idea. How did I get here? How? “How did I get here? How?” Haddard intones, twice. There is an elegant lyrical simplicity to the song, in the way that there is a simplicity to longing – it is often so profound a feeling that words feel superfluous. This feeling is expertly reflected in the backing music, which is both stuttering and calm. A staccatoed guitar line leads into a smooth landing, the R&B influence strong. Haddard’s voice washes in and out like waves, sounding somewhat like her voice is coming from an old radio. The production is washy and warm, almost like static at times – this, too, echoes the far away object of longing. Haddard says, “I like to imagine I’m a lovesick siren when I perform this tune.” This is easy to envision, with the ocean imagery and Haddard’s beautiful voice. Even the idea of a heart in a hand recalls mythological imagery and adds to the narrative of the song. With the addition of “Seaweed & Sand” to the roster of singles from Blue Part, Haddard’s debut album already shows a promising amount of range. In a song both sensual and anxious, Aubrey Haddard creates a huge atmosphere in a short amount of time. Don’t lose sight of this dynamic musician – keep on the lookout for her debut album in July! 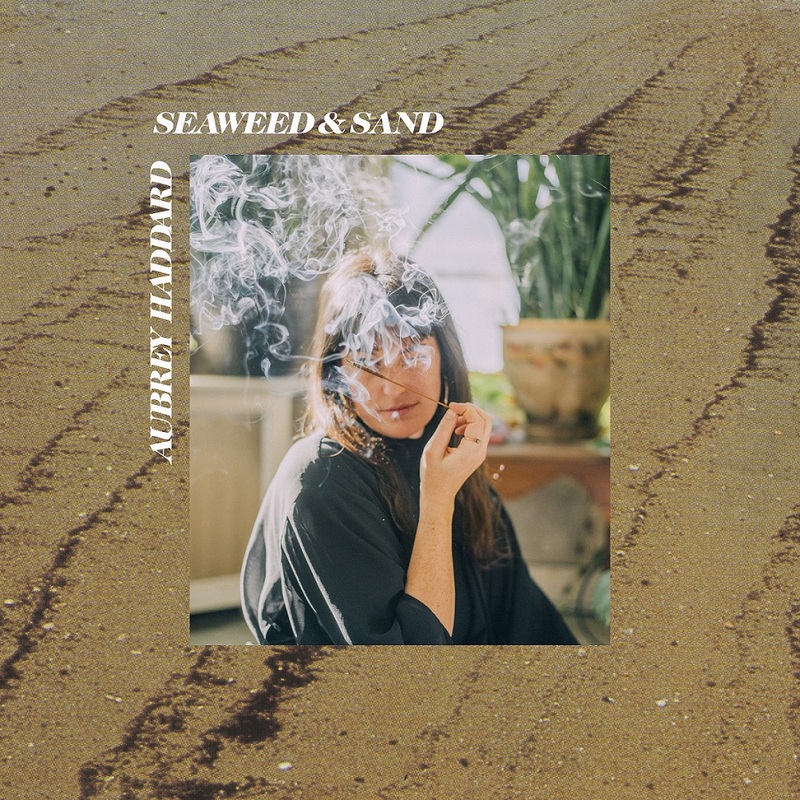 Stream “Seaweed & Sand” exclusively on Atwood Magazine.